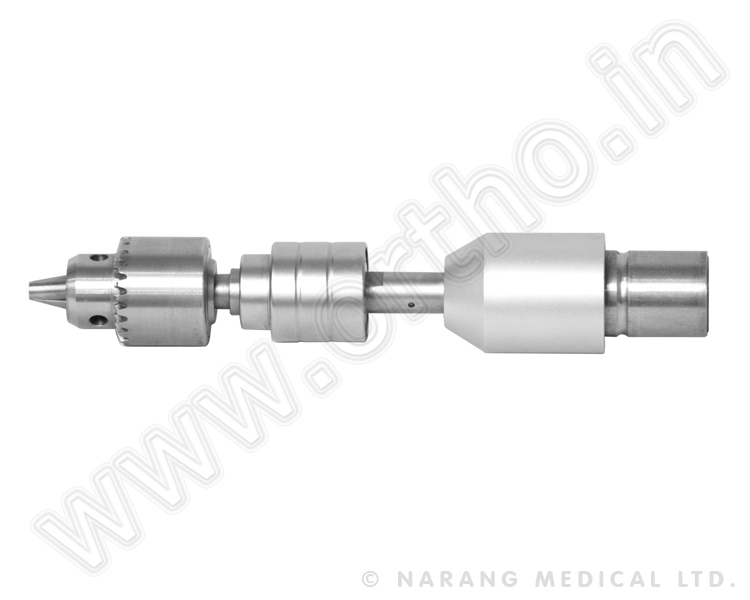 Handpiece can drive a variety of quick attachments. 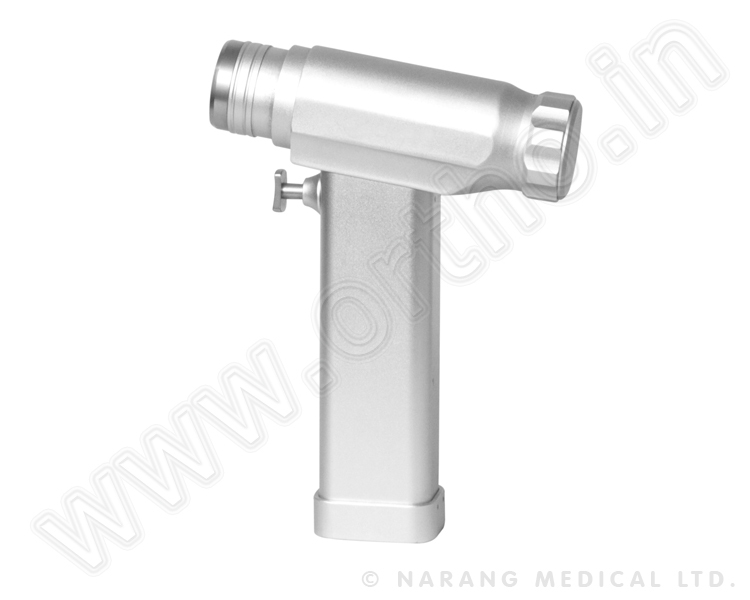 Attachments can be assembled and disassembled easily. 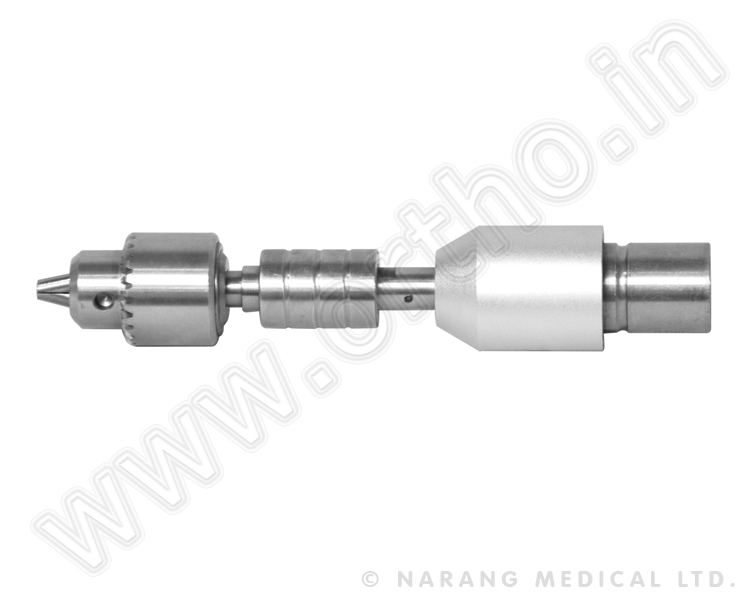 The main components are made of high strength stainless steel. 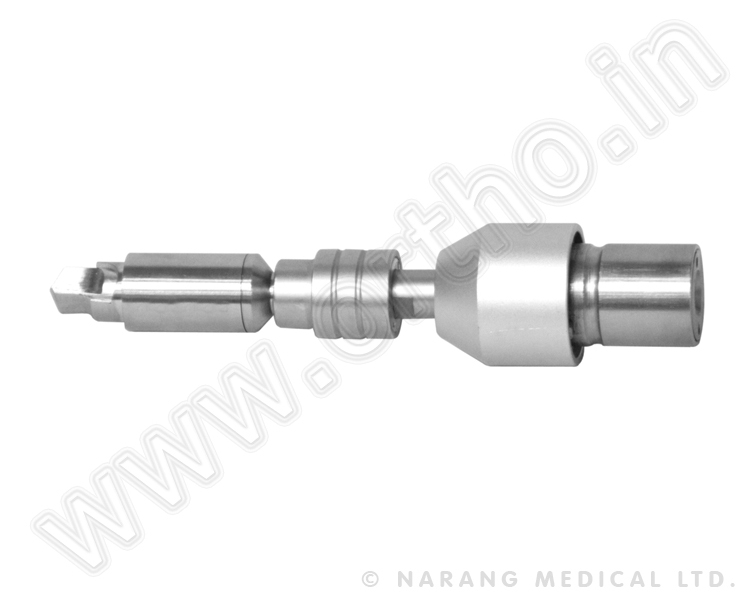 SPT2104 - Vet Cranial Drill Attachment Can be stopped by itself after drill through. 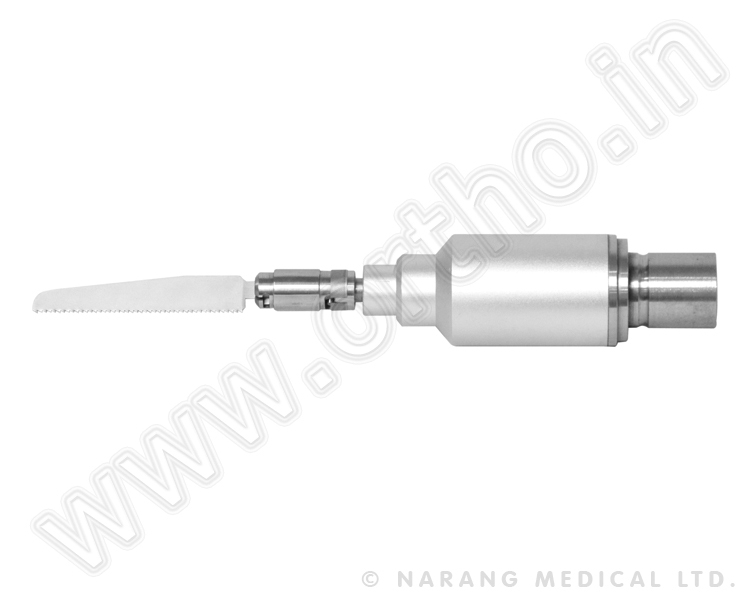 For Cranial Operation. 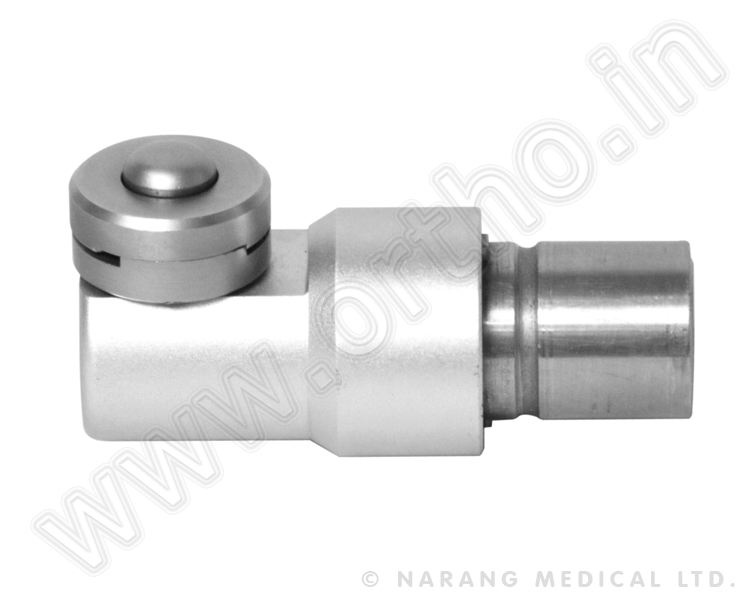 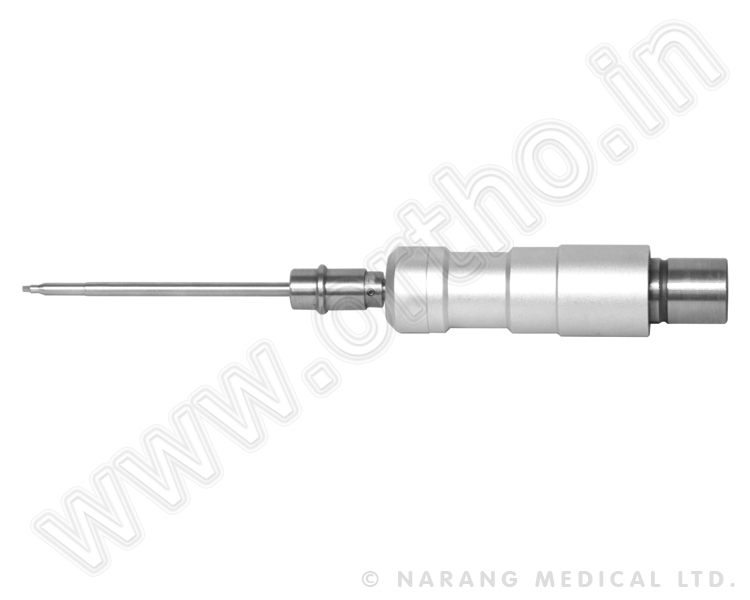 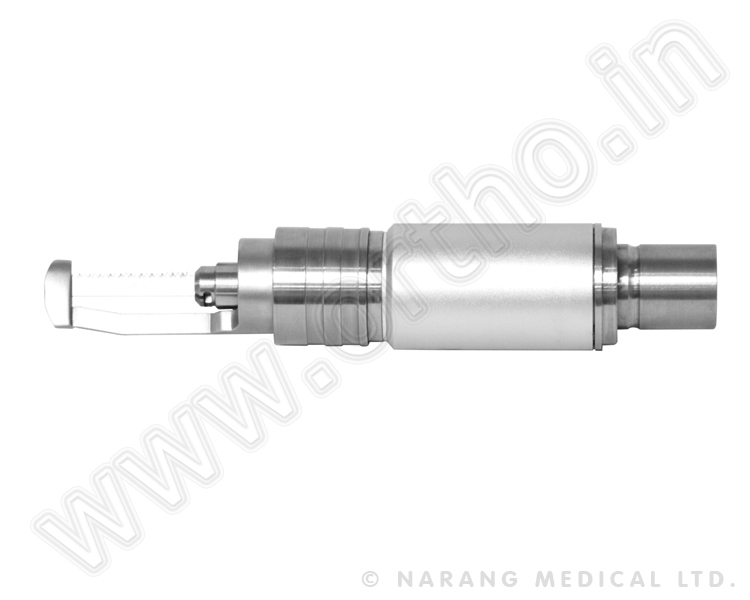 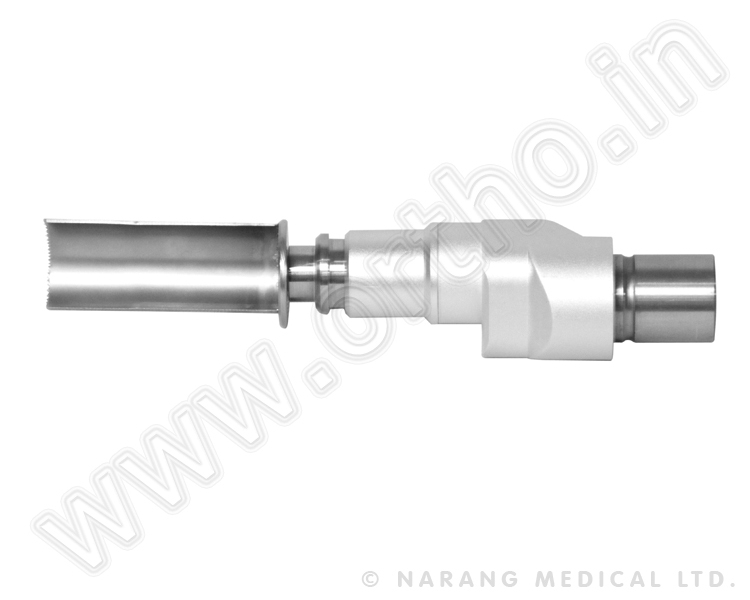 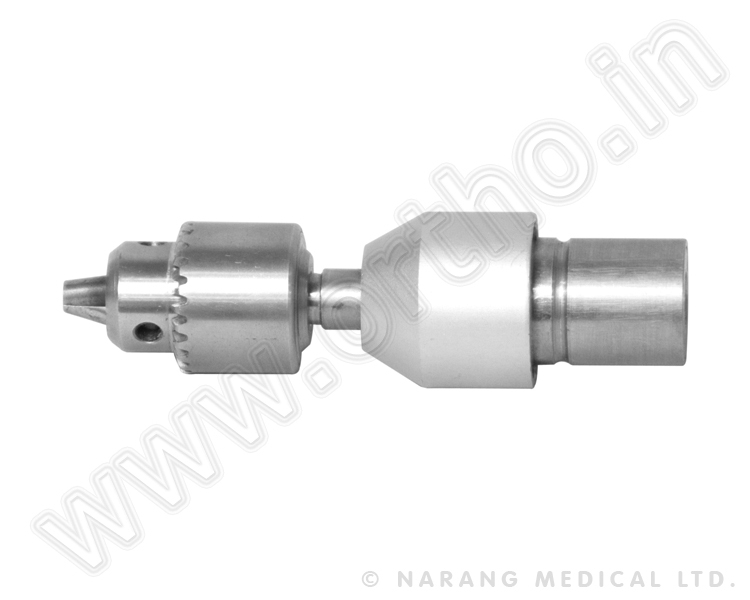 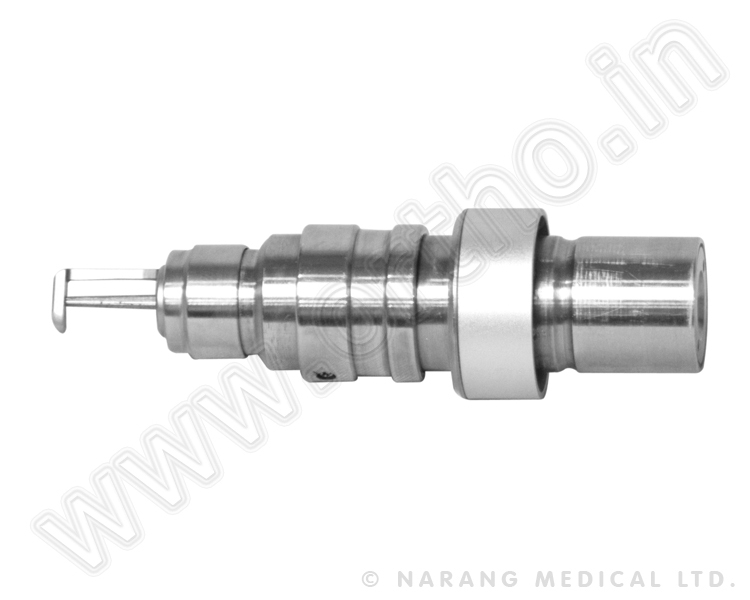 SPT2105 - Vet Cranial Bur Attachment 0-60000RPM Rates. 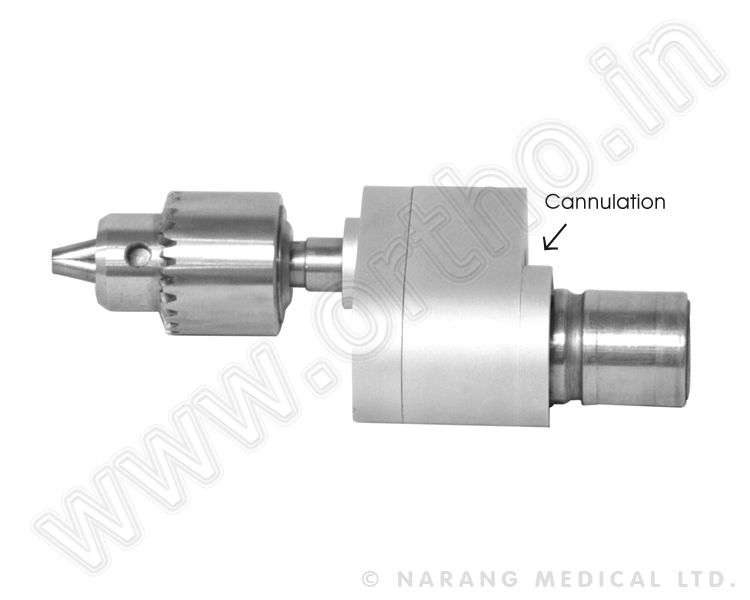 For Cranial Operation.